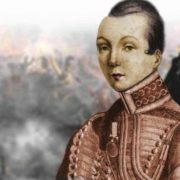 On September 17, 1783 “trooper Maiden” Nadezhda Durova was born. By the way, she was the first woman officer in the Russian army. 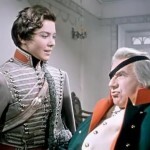 Let’s try to find out what personal drama could push a young noblewoman to act in an unusual and surprising way. 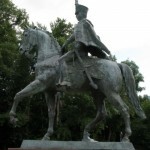 Nadezhda was born into the family of a hussar officer, who owned just one village in the Vyatka region. Her mother didn’t like a restless child because she dreamed of a son. 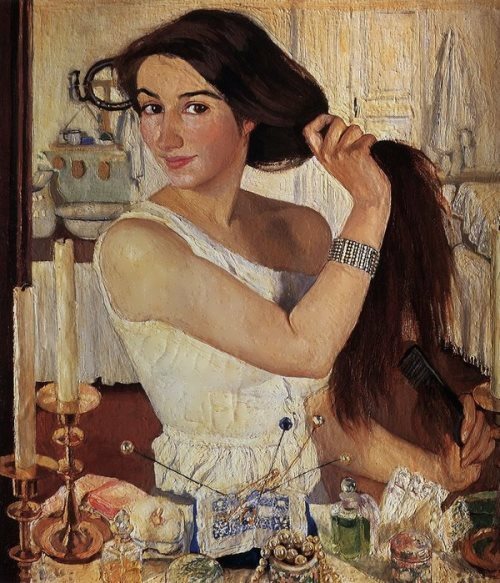 Later in her Notes Nadezhda wrote: “Alas! The mother gave birth not to a son, handsome as Cupid, but the daughter – bogatyr, who had thick black eyebrows and screamed loudly, was born. The mother pushed me and turned to the wall”. 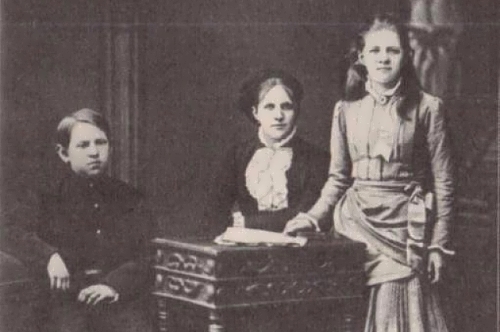 One day, in a fit of anger, she threw the daughter out of the carriage window at full speed. Fortunately, the child survived. 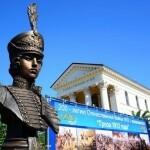 However, after that case, Nadezhda’s father ordered his batman, a soldier Astakhov, to bring up the child. 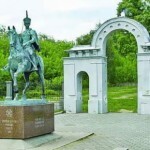 Astakhov did his best: he taught the girl to ride a horse, hold a sword and beat the drum. By 18 Nadezhda was more like a boy than a girl. She didn’t like those girlish things like embroidery or lace. The mother made her daughter to embroider and often beat her naughty hands. The girl had an overwhelming desire for personal freedom and didn’t want to be a woman. 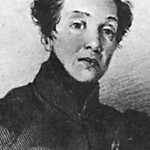 The mother married her defiant daughter to Vasili Chernov. But soon Nadezhda left her husband. 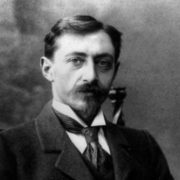 Interestingly, in the Durova’s autobiographical notes there isn’t a single line about the marriage, as if it was something indecent. 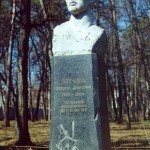 The couple had son Ivan. Perhaps she, who had never known maternal love, was unable to be a good mother for her child. Nadezhda left the husband and gave the boy to her grandfather. 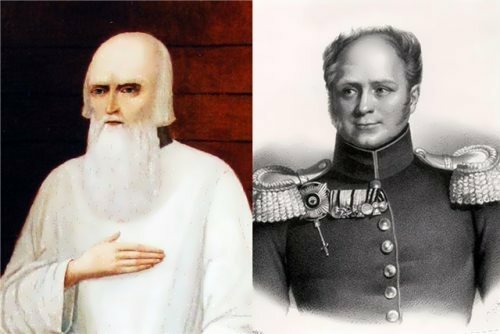 It is known that Ivan Chernov received a prestigious education at the Imperial military orphanage. 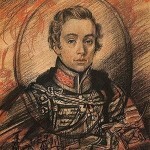 He didn’t become a military man because of poor health, but had made a career of bureaucrat in St. Petersburg. 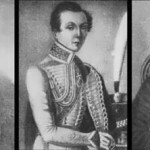 Nadezhda fell in love with the Cossack captain and rode away with him in 1806, dressed in a Cossack dress. 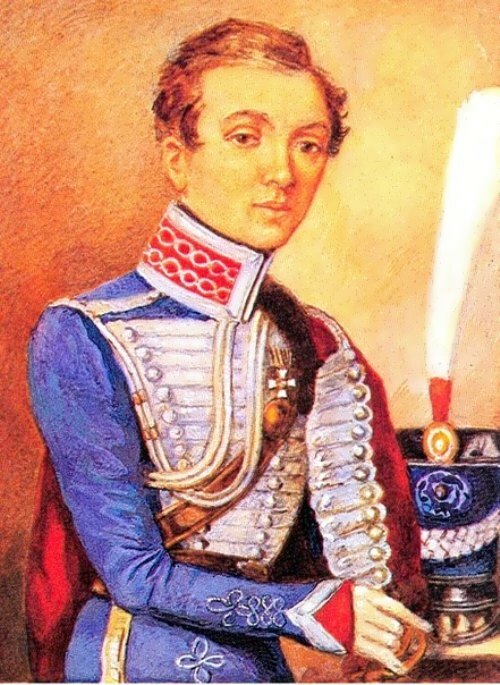 In 1807 she disguised herself as a boy and was enlisted in a Polish uhlan regiment under the alias Alexander Sokolov. She participated in the battles of Gutshadte, Heilsberg, Friedland and everywhere the girl had shown her courage. For the salvation of the wounded officer Nadezhda was awarded the George Cross. Amazingly, participating in battles, she never shed another’s blood. “Now, I am free! Free! Independent! Freedom is the precious gift of heaven, inherently belongs to everyone! I was able to take it and from now till the grave it will be my reward!” But the price for the freedom was very high. 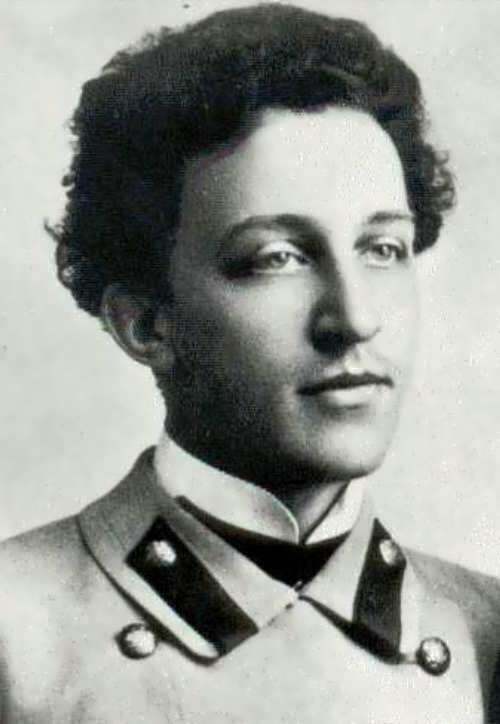 She promised Tsar Alexander I, who assigned her for bravery and heroism in battle the rank of Cornet Alexandrov, not to tell anybody that she was a girl. 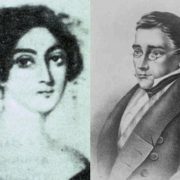 Therefore, she could not marry and ran away from the women who fell in love with “beardless cornet”. 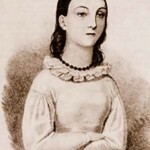 Durova died on March 21, 1866. 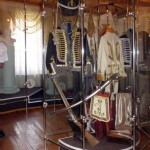 There is a museum in Elabuga, where Nadezhda had lived for almost 30 years after retirement. 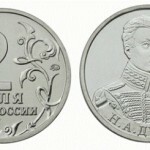 In 2012, the Central Bank of the Russian Federation had released a coin from the series The generals and heroes of the Patriotic War of 1812 with the image of Lieutenant-Captain N. Durova.